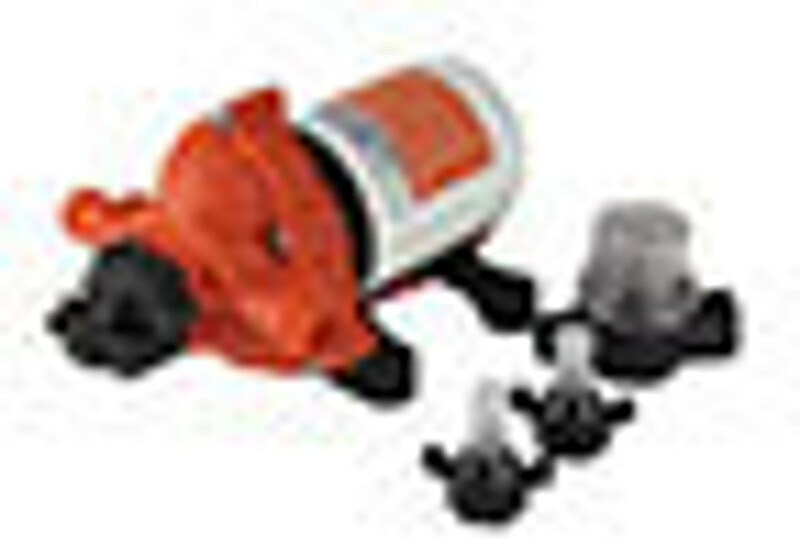 Browse our great selection of fresh water pumps for yachts and boats. We stock a wide range of 12V water pumps from quality brands including Aquajet, SEAFLO, Jabsco, Johnson and more. The pumps range in capacity from 3.8 litres per minute and up to 20 litres per minute.